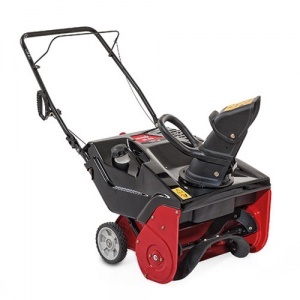 This is a powerful 2-stage snow blower, powered by a robust Briggs and Stratton 205cc Snow Series MAX engine, which has been designed for use in extreme conditions. 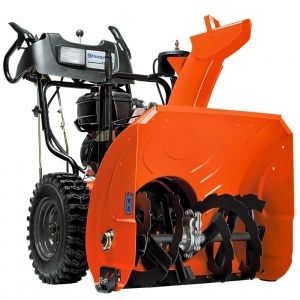 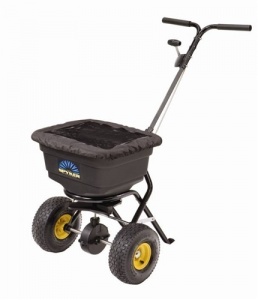 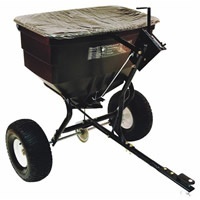 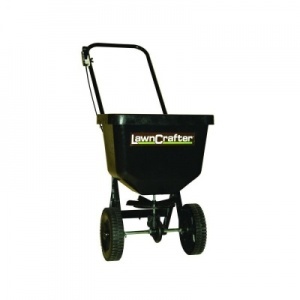 Compatible with a large selection of accessories and implements for versatile operation, this is a compact and easy to use power unit with a choice between a Honda GP160 or the larger Honda GX2000 engine. 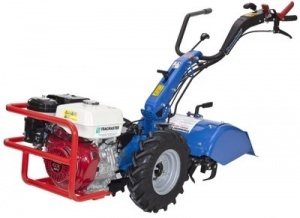 Camon Tillers C8 Honda 8.0hp OHV Engine,20" working width,1 forward speeds & 1 reverse. 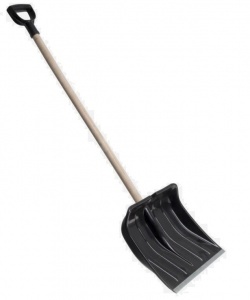 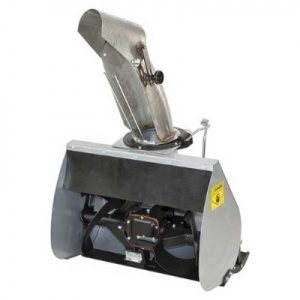 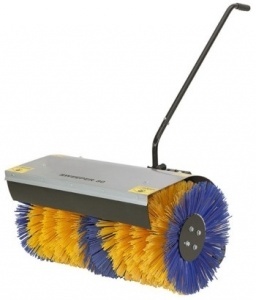 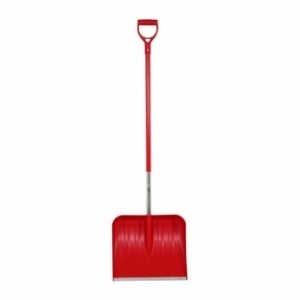 Benefiting from its 45 cm aluminium head, this robust snow shovel excels when performing tough lifting of snow, with its robust construction and cold shock resistance down to -40 degrees C.
A 120 cm long snow shovel with a D-grip handle and 42 cm wide head, this tool excels when pushing, lifting and moving snow. 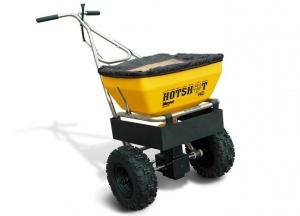 Its cold resistance down to -30 C and robust construction ensures it won't let you down.